It may not be fire prevention week, but we want to help keep you safe and work to prevent fires all the time. 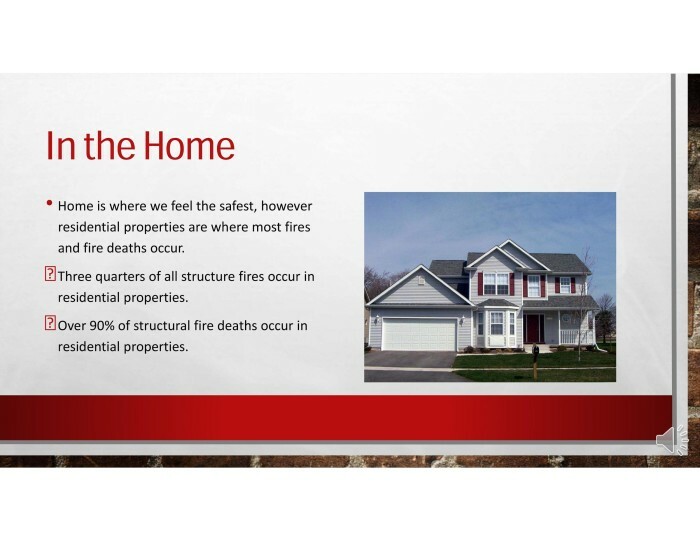 -Home is where we feel the safest, however residential properties are where most fires and fire deaths occur. -Three quarters of all structure fires occur in residential properties. -Over 90% of structural fire deaths occur in residential properties.